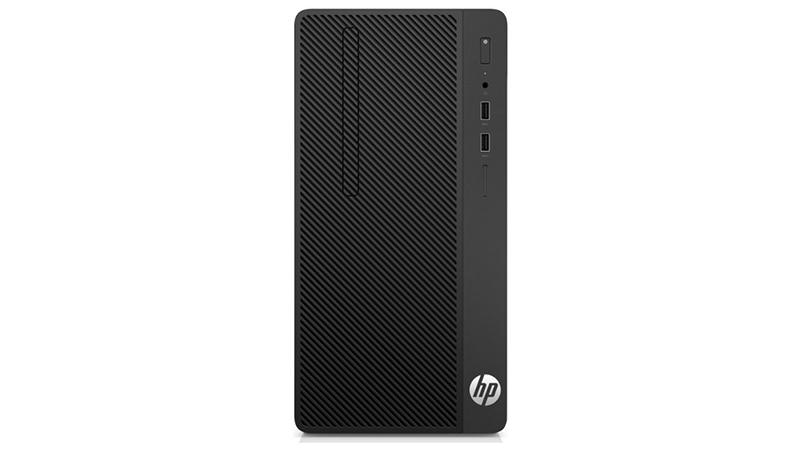 The HP 290 G2 is perfect for your everyday business needs and features all the tools you need for day to day work. At a great price, don’t worry about breaking your budget. 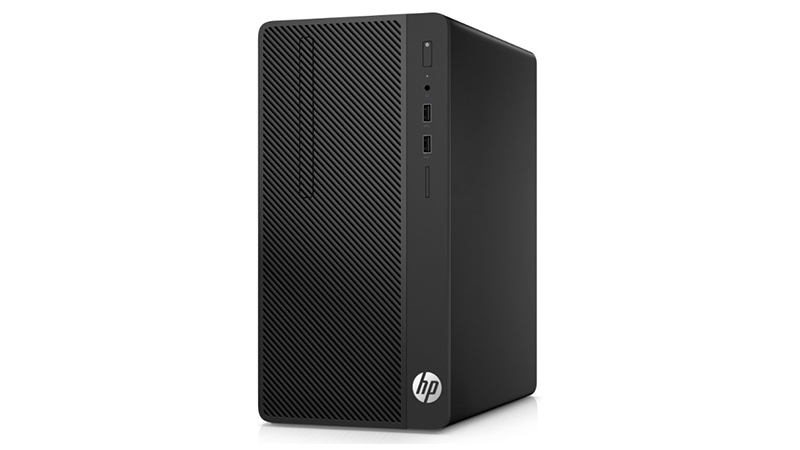 A great specification as standard, you won’t have to sacrifice performance with this middle spec HP 290 G2 featuring an 8th Gen Core i5 processor, 1TB HDD and Intel UHD 630 graphics. Lease today from HardSoft Computers and receive a full 3-year warranty and telephone technical support. Spread the cost of your PC’s with our computer leasing schemes for business users. Can’t find the computer your business needs to lease or hire then ask us. 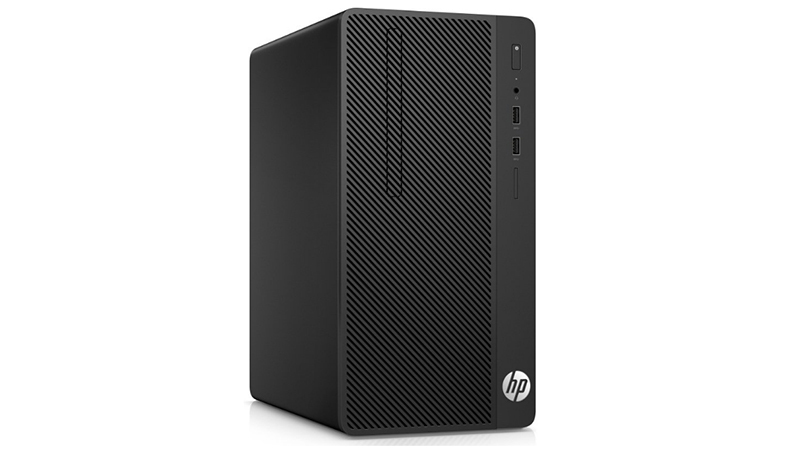 Lease the HP 290 G1 today from HardSoft Computers and receive a full 3 year warranty and telephone technical support. 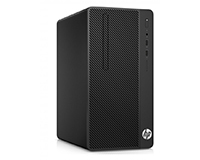 A great specification as standard, the HP 290 G1 is designed for your business’ day to day. The HP 290 G1 is perfect for your everyday business needs and features all the tools you need for day to day work at a great price.